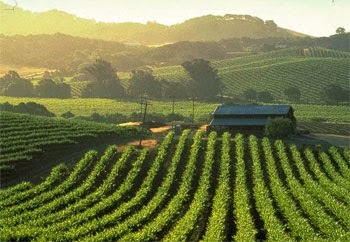 One of the GREAT benefits of living in San Francisco is the ability to visit wine country basically whenever we want. While planning our wedding, we went up all the time and have recently returned for a lovely little trip. 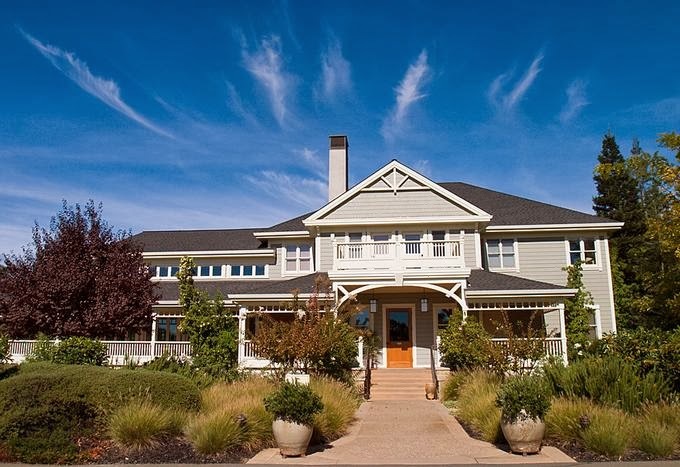 Because we are able to visit so much, many people who are planning trips to wine country ask for advice as to which wineries and restaurants are best to visit. In an effort to share of my knowledge with you, I've out together this little guide. 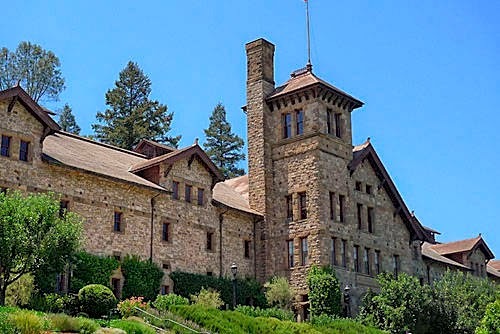 I am by no means an expert, nor have I been EVERYWHERE there is to go in Napa and Sonoma, but here are a few of my favorites. The beautiful picnic area at Cline Cellars. Greystone Restaurant at the Culinary Institute of America. 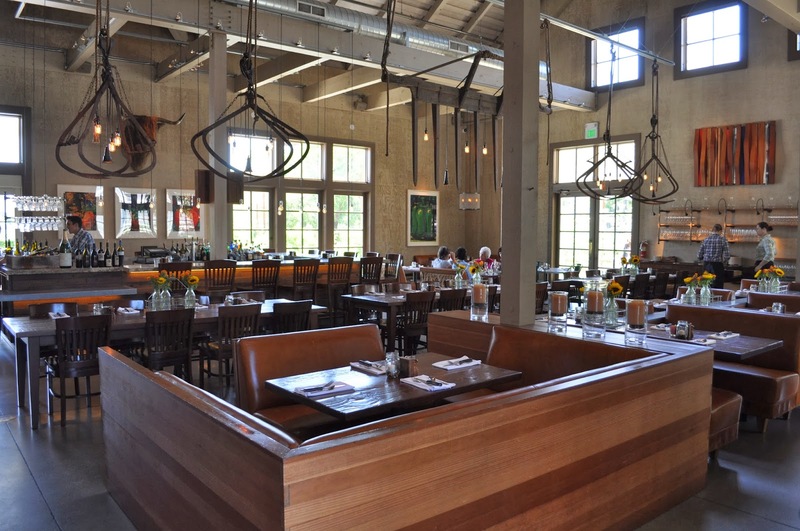 The stunning decor at Farmstead. My good friends own Carpe Diem!! Happy to see it made the list! Definitely book marking this–I loved Napa when I went, and I can't wait to make a trip back! I grew up visiting my grandparents in San Francisco and we would go north sometimes when there. When I was single and then with my now husband we would go to the Wine Country too and stay and relax. (A little secret-- we don't even drink) but the country and the area is just so lovely. It has been some time since we have been able to get out there. (I have a health issues which I can not fly--I can however take a train). Bounty Hunter is amazing. So delicious! We last went up there in November with some friends, although we usually just end up wine tasting in the Santa Barbara region since we are in Los Angeles.